This is it. The big one. 500 movies in 365 days, an average of 10 per week. This is the main event. The one we’ve all been waiting for. Personally, I’m pumped. Are you ready for this, people? I sure am. So let’s start with something scary. The gist: Candyman’s an urban legend, very similar to Bloody Mary: You say his name a few times in a mirror, and he comes and gets you. It’s been passed around for generations, but one graduate student named Helen (played with wonderful nuance by Virgina Madsen) decides to step into the supposed birthplace of the Candyman: The sketchy side of Chicago. What I “learned”: Movies really need to stop being afraid of featuring black people. This movie, Scream and Night of the Living Dead are the only horror films I’ve seen that actively feature black people in prominent roles, let alone Hispanic people too. And they always die, because apparently that’s the law. Freaking pathetic. Come on, people. This movie stands out, and not in a good way. Thank God a La Llorona movie is rumored to come out next year. See this movie if you like: Horror movies somewhat based in reality. The people in this movie definitely feel more real than most. The main character is someone studying urban legends, so her exploring sketchy horror locations makes sense. 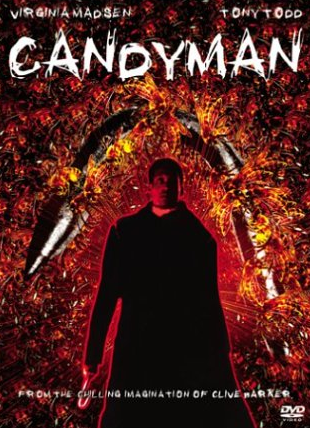 No one believes her when she talks about the Candyman, because he’s an actual urban legend in this world. Most refreshingly, supporting characters actually treat the supposedly-going-crazy person as if she’s an actual crazy, potentially homicidal person. It’s a nice break from the typical script! Avoid this movie if: Realistic gore bothers you. And I don’t mean that to be trite, there are certain people who can only handle horror gore when it’s crazy unrealistic. This movie is surprisingly visceral, even if the blood is bright pink half the time. 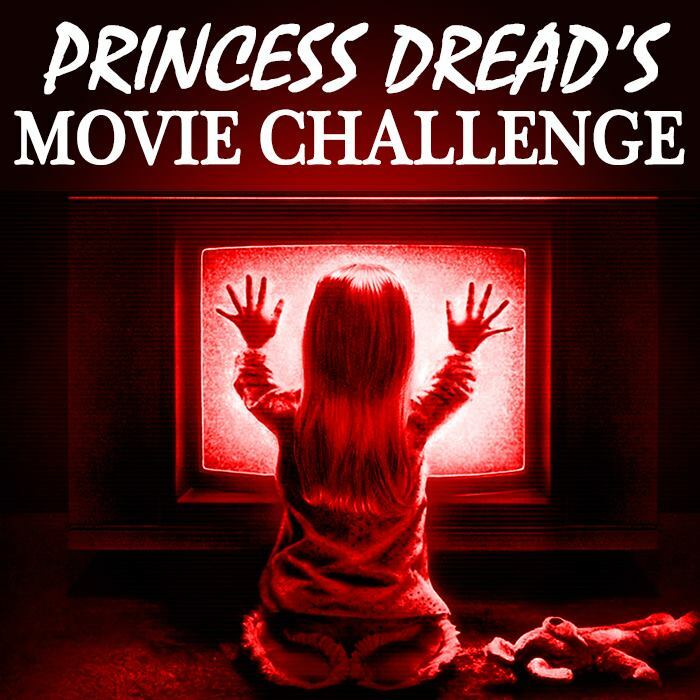 But for the most part, I’d recommend this movie to anyone looking for a break in the horror canon.